6 hotels with a sea view are waiting for you in Canet-Plage. Canet-Plage (or Canet-en-Roussillon) is a family seaside resort, lively in summer. At the seaside you can find a long sandy beach on the Mediterranean sea with a pleasant seafront promenade. Sardinal beach is located in an area with wild dunes. The old village is charming with its narrow streets and small castle. 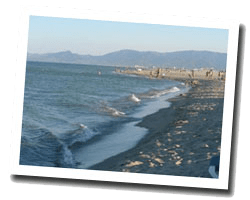 The pond of Canet is a remarkable natural site. 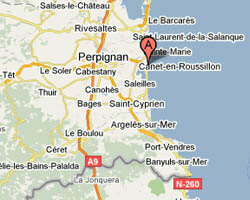 In Canet-Plage enjoy the pleasure of a sea view hotel.